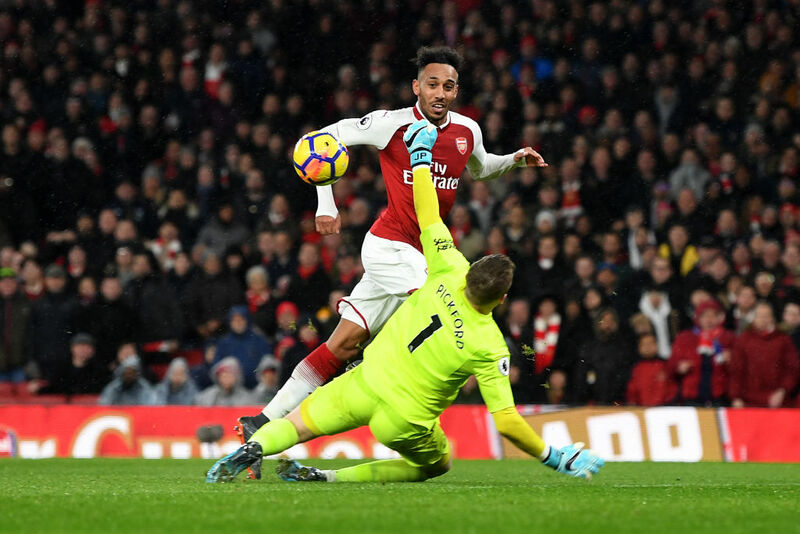 The 13-game unbeaten streak of Arsenal will be put through a serious test when they welcome Liverpool at the Emirates stadium this weekend. The Gunners have won seven of their previous eight league games, and look a better unit under the new manager. They now face a tough test against the Reds, who are second in the table and are behind Manchester City on goal difference. Nacho Monreal and Sead Kolasinac will go through a late fitness test before the Liverpool game. Same is the case with Hector Bellerin. Mohamed Elneny is injured and out for a few weeks. Meanwhile, Laurent Koscielny is still far away from the first-team action. The German has done well ever since he replaced Petr Cech in goal and should continue his good form against Liverpool. With Bellerin’s involvement under a scanner, Lichtsteiner could start at right-back against a dangerous Liverpool attack. The Greece international is fit and should start this game. Probably the reason why he wasn’t included for the Blackpool game. The youngster has been in decent form at the back. 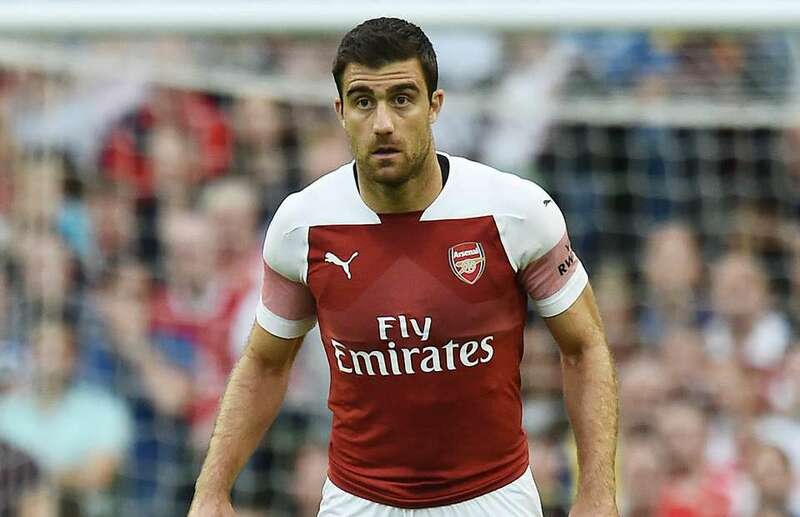 He deserves a chance to partner Sokratis in this game. With Monreal and Kolasinac a doubt, youngster Maitland-Niles could start at left-back against Liverpool, just like he did in the corresponding fixture last season. The Uruguayan’s ever-presence in the midfield should be a key factor against a dynamic side like Liverpool this weekend. Xhaka did more than just a fill-in job at left-back but putting him up against Mohamed Salah could be risky. Hence, the Swiss international should return to the midfield. 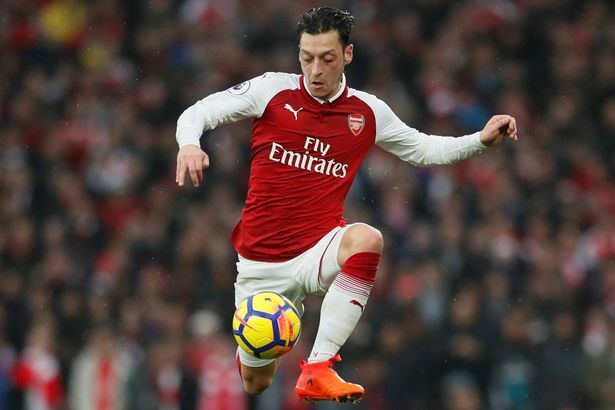 Furthermore, Emery will need him in the middle of the park since Matteo Guendouzi is suspended for this game. Featured against Blackpool late on and despite getting a heavy tackle, he should be fit to start this game. The German has been in decent form, in general, this season. Arsenal fans would be expecting more from him this Saturday. 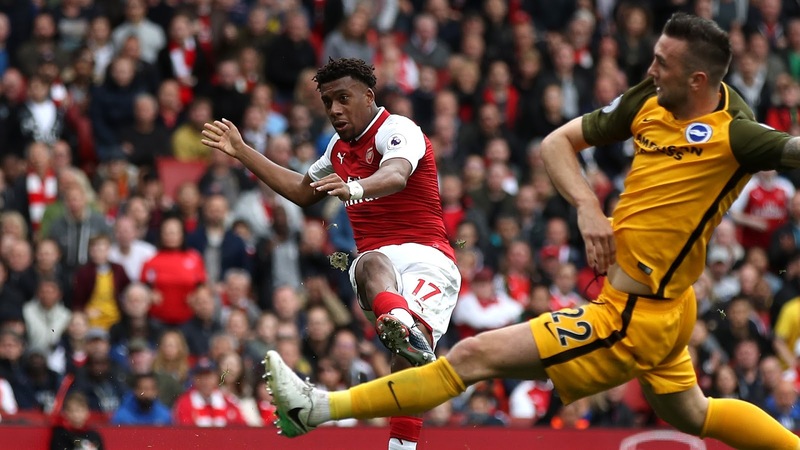 The Nigerian struggled against Crystal Palace, however, his form is imperious under Emery. He will be testing Andrew Robertson defensively no doubt. Lacazette has been in fine goal-scoring form this campaign. Got a game off against Blackpool and should be fresh to fire against Liverpool.